Her Majesty Queen Elizabeth II celebrates two birthday celebrations yearly, her real birthday celebration on 21st April and her official Birthday on 10th June. 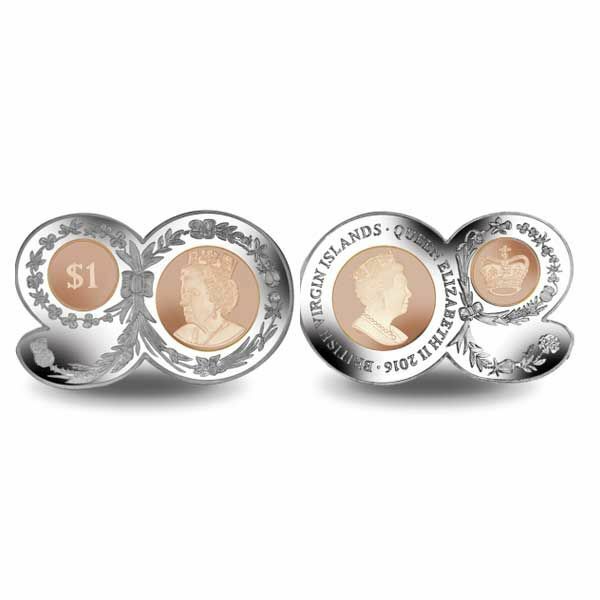 To honour her 90th Birthday, a new unique shaped coin has been produced for the British Virgin Islands with the one-of-a-kind form of the number 90. To highlight the distinct shape of the coin, included is a bouquet that covers its surround by showing the Rose of England, the Thistle of Scotland, the Daffodil of Wales and the Shamrock of Ireland, which represent the 4 countries that form the United Kingdom. Her Majesty's 90th Birthday Official Party will be held at Windsor Castle on 12th- 15th May 2016 and also it will be a celebration of The Queen's life, her commitment to the Commonwealth and global events as well as her deep involvement with the Navy, Army and Air Force. The design on the coin features a portrait of Her Majesty in the centre of the "0" with the coin worth in the centre of the "9". The border of the coin showcases a bouquet holding the national flowers of the countries that make the United Kingdom. 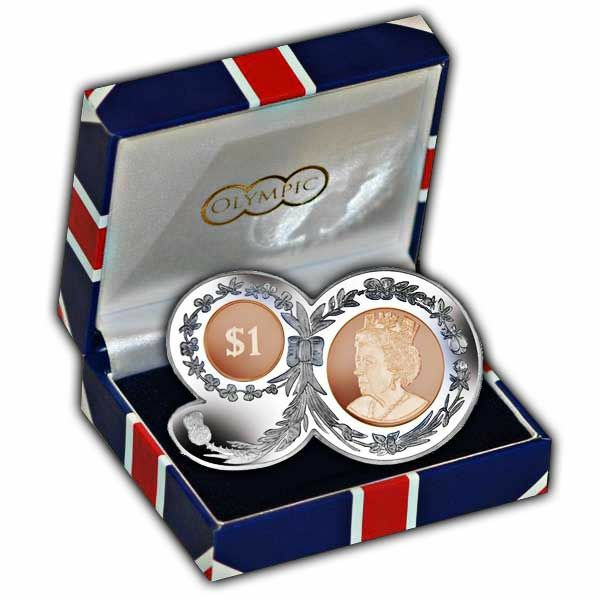 The obverse carries Her Majesty's effigy by Pobjoy Mint with a continuation of the bouquet style. The Nickel Silver & Bronze coin will be supplied encapsulated in an acrylic capsule for protection and housed in a stunning Union Jack box which will play the National Anthem. A Certificate of Authenticity will also be supplied.